The U.S. Federal Reserve's (the Fed) decision to increase interest rates is in line with Fitch Ratings' expectation that the U.S. central bank would start to normalise monetary policy by the end of 2015. This process has been widely expected and rate increases will be gradual and to a moderate level by historical norms, but U.S. tightening, divergent global monetary policies, and potential market reactions may add to some of the challenges facing Fitch-rated sovereigns, chiefly in emerging markets (EMs). On Dec. 16, the Fed raised the target range of the Federal Funds rate for the first time since 2006, by 25bp to 0.25%-0.50%. We anticipate four further 25bp rises in the rate through 2016, taking the upper end of the range to 1.375%. In our view, rising U.S. rates confirm the solid expansion in domestic consumption and the labour market recovery. Unemployment is continuing to fall, real wages are making a tentative recovery, and we forecast inflation to rise in 2016-2017. Household debt ratios have improved so deleveraging pressure is unlikely to return as a result of modest Fed tightening, meaning private consumption can act as the main driver of U.S. growth in 2016-2017. 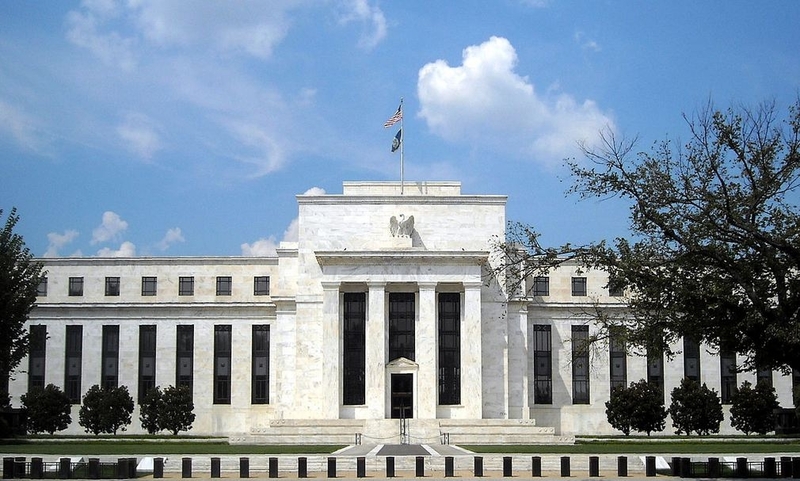 Long-term interest rates have remained low in the run-up to the Fed decision. If financial market volatility can be avoided, monetary tightening may not hurt private sector credit growth. We kept our US real GDP growth forecasts (2.5% in 2016, 2.3% in 2017) unchanged in our December "Global Economic Outlook." But consumption-led growth will mask the drag that a strong dollar places on U.S. exports and manufacturing competitiveness, which will result in uneven growth, with consumers faring substantially better than producers. The Fed's tightening while other major central banks such as the European Central Bank (ECB) and Bank of Japan are easing is likely to extend the current period of dollar strength. This could support growth in other advanced economies and counter deflationary pressures in the eurozone and Japan. But divergent monetary policies are one of a number of factors -- including China's gradual economic slowing and rebalancing, commodity price weakness, and geopolitical risks -- that add to the potential for volatility in global bond markets, currencies, and capital flows. This may be accentuated by changes to regulations and market structure since the global financial crisis which appear to have reduced market liquidity and could hamper the rebalancing of investor portfolios in times of stress. These factors, along with structural growth challenges, can keep EM sovereign ratings under pressure in 2016. EM vulnerabilities vary and no sovereign ratings will be affected by an increase in the Fed Funds rate alone. But the knock-on effects could be significant if international capital flows are redirected toward U.S. assets, adding to possible pressure on sovereigns that rely on portfolio flows to finance current account deficits and raising the cost of refinancing external debt obligations, or prompting some EM central banks into their own, possibly pro-cyclical monetary tightening that further subdues growth. Our research on the potential impact of U.S. monetary policy on our macroeconomic expectations and for some of the most affected asset classes can be found by clicking on the Related Research links and at www.fitchratings.com.